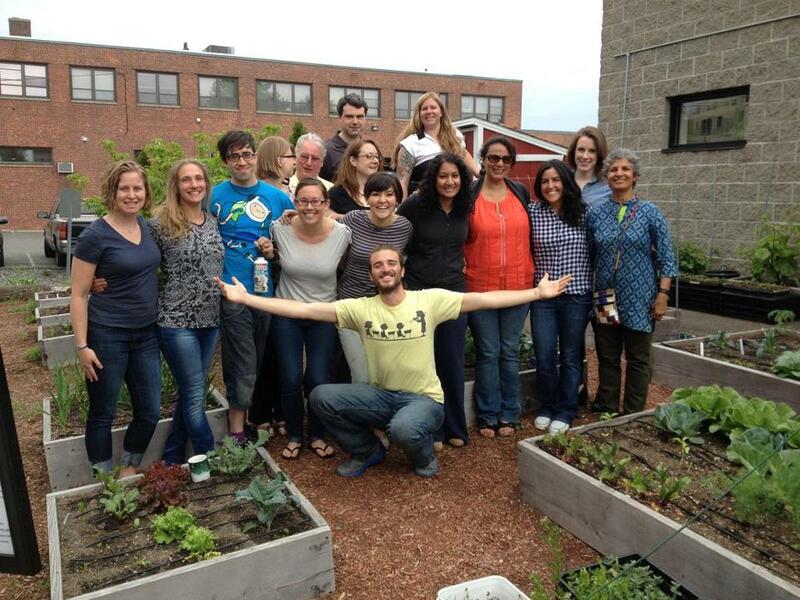 The Somerville Urban Agriculture Ambassador Program is accepting applications. A community forum on immigration will be hosted from 7:30 to 9 p.m. on Wednesday, Feb. 28, in the Fellowship Hall at First Parish Church United, 48 Main St. in Westford. Former Westford town moderator Ellen Harde will lead the free event, which will touch on current immigration issues and personal stories. Speakers will include Liza Ryan of the Massachusetts Immigrant and Refugee Advocacy Coalition; Bopha Malone of the Cambodian Mutual Assistance Association of Lowell; Rosa Payes of the Merrimack Valley Project; Cheryl Hamilton of the International Institute of New England; and a representative from the Political Asylum/Immigration Representation Project. The Friends of Veasey Park are welcoming vendors to Groveland for the 14th annual indoor flea market fund-raiser. The event will be held in the main building at Veasey Memorial Park, 201 Washington St., from 8 a.m. to 2 p.m. on March 24. Vendors may rent tables to sell their wares. Eight-foot tables are $30, 6-foot tables are $25, and 4-foot tables are $20. A $10 deposit is required to reserve a table. E-mail clairew1401@aol.com or call 978-376-6779. Applications for Somerville’s Urban Agriculture Ambassador Program are due Thursday, March 1. The program is taught by Green City Growers, an organization that plants and maintains urban gardens in Greater Boston. The program is open to 20 Somerville residents with beginner to intermediate gardening skills and will teach urban growing techniques at four Saturday workshops from 10 a.m. to 4 p.m. on March 24, March 31, April 7, and April 14. Volunteers also will be expected to complete 30 hours during the growing season. For more information and to apply, go to www.somervillema.gov/urbanag. UMass Lowell is collecting nongenetically modified seeds from students, faculty, staff, alumni, and the public to donate to the Puerto Rico Resilience Fund, which has provided food and support for farmers affected by hurricanes Irma and Maria. The fund will distribute the seeds to Puerto Rican farms, communities, and schools. 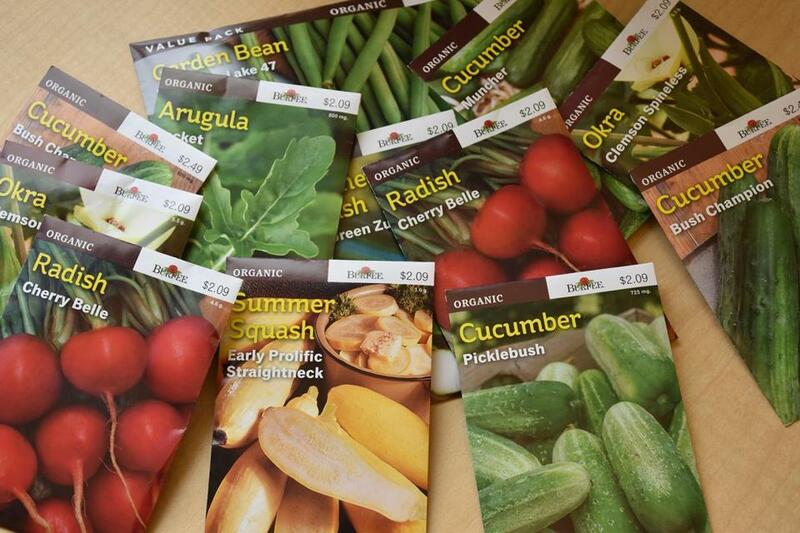 The donations include seeds that will allow beans, cucumbers, squash, radishes, turnips, and more to sprout. Those who would like to donate seeds may drop off their contribution at the university’s Office of Multicultural Affairs, University Crossing, 220 Pawtucket St., or make a monetary donation at uml.edu/student-services/Multicultural/puerto-rico-relief/default.aspx. Seeds will be accepted through Thursday, March 1. UMass Lowell’s “Seeds of Hope” campaign is collecting donations of seeds for distribution in Puerto Rico.